← Midsummer — Out today! 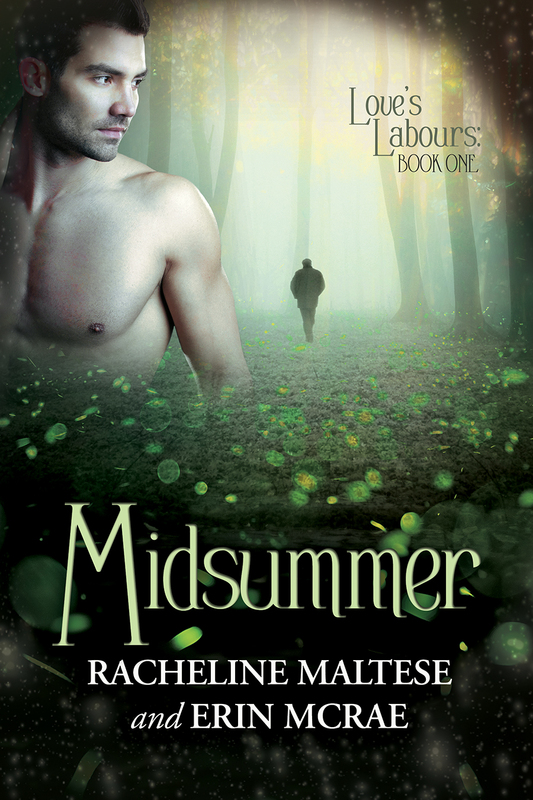 Midsummer — great reviews and on sale! Midsummer is currently on sale in several locations. From now through May 28, you can get it for 25% off if ordered directly through the Dreamspinner site, bringing the price down to $2.99. For those of you who like to buy your books through All Romance, for their buy 10, get one free program, it’s 20% off there for $3.19. That sale will last through the end of May. Midsummer has also been getting some great reviews! Carly’s Book Reviews says “Midsummer is a beautiful blend of classic and contemporary themes.” (4 stars). Meanwhile Inked Rainbow Reviews says “I appreciated how the authors handled John’s discovery of his sexuality. I’m always excited to see genuinely bisexual men represented well, and John is incredibly well-written. I loved how even in his inexperience, the maturity of his age showed and he wasn’t afraid to put Michael in his place when Michael tried to pin him down to the identity Michael preferred. The writing is superb, and it’s clear the authors know their craft.” (5 stars). This entry was posted in books, gay lit, Midsummer, Writing and tagged bisexual romance, books, m/m romance, Midsummer, Writing. Bookmark the permalink.